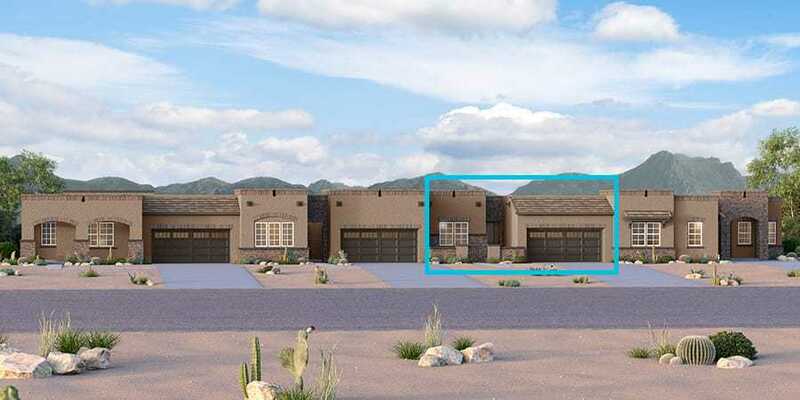 720 W AVIATOR CROSSING DR.
Search Oro Valley homes for sale to find the most recent home listings in Oro Valley, AZ, find Oro Valley Realtors to help you buy or sell a house, view Oro Valley real estate listings, and try the Home Sale Maximizer home improvement tool on HomeGain to see top home improvement recommendations that will increase your property values in Oro Valley, AZ. 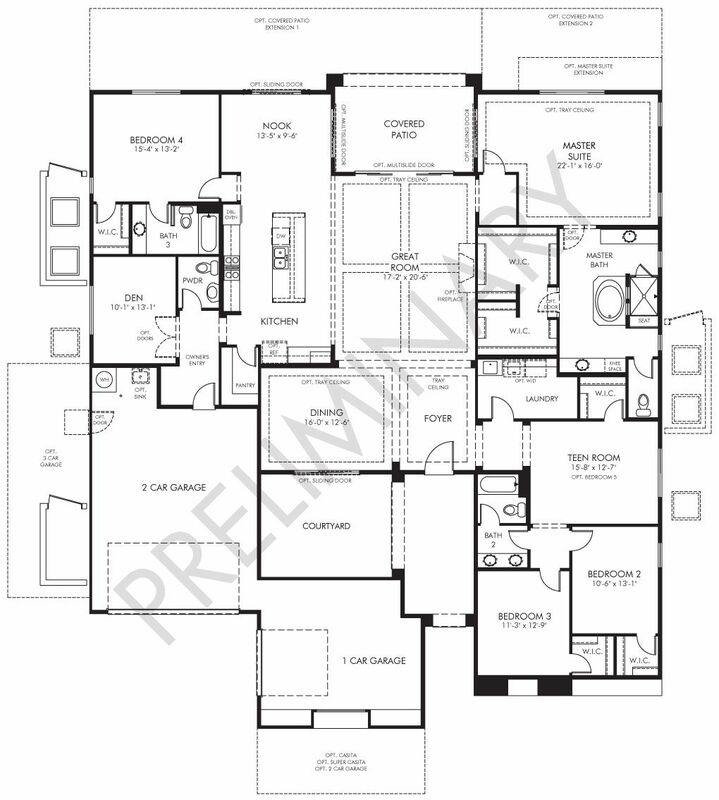 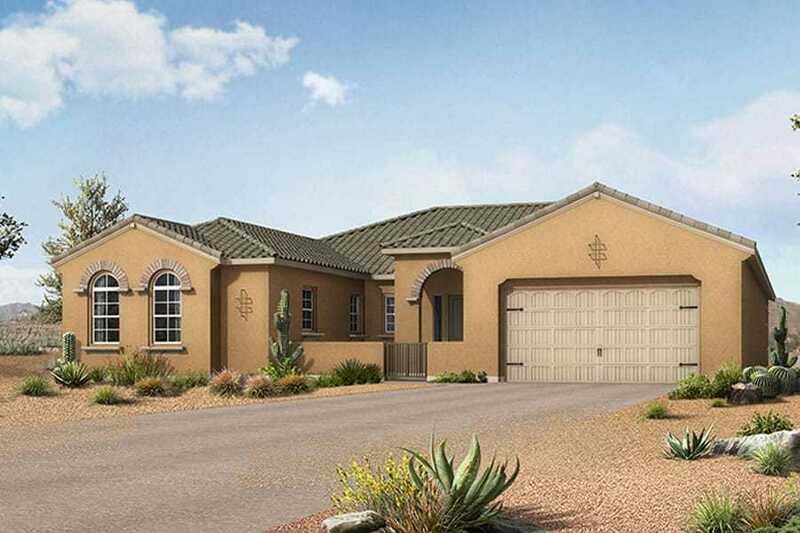 Search Saddlebrooke new homes for sale and Saddlebrooke homes for sale listings. 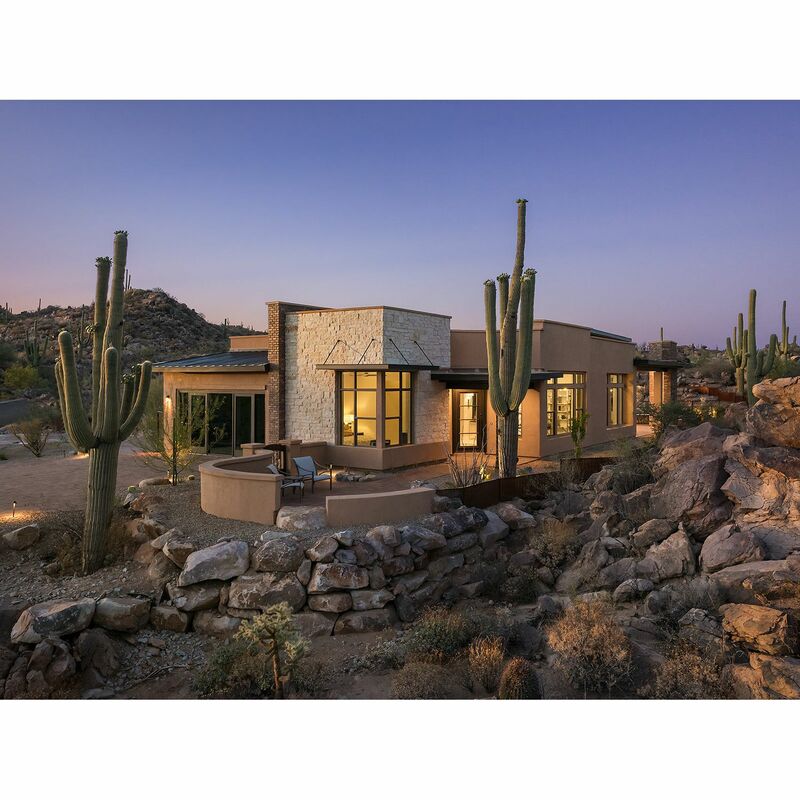 Search Tucson new homes for sale and Tucson homes for sale listings. 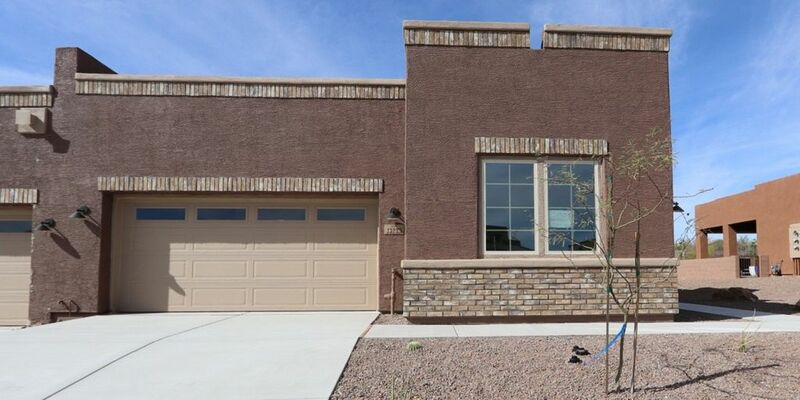 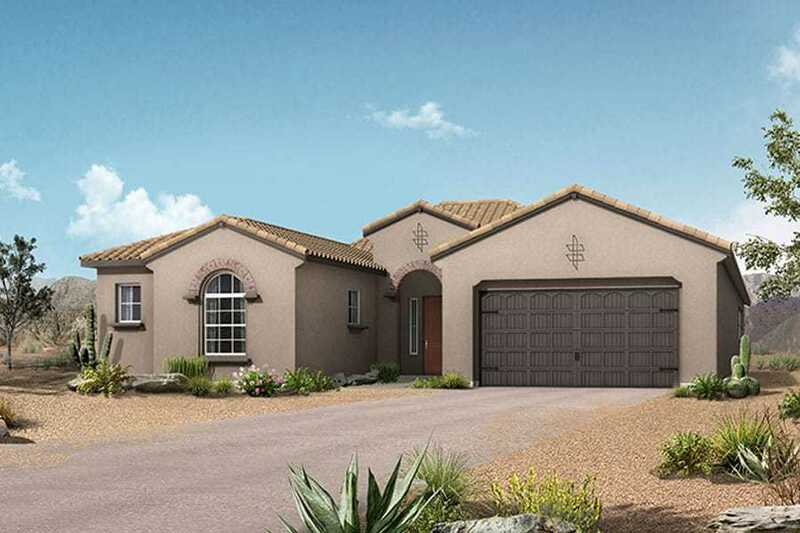 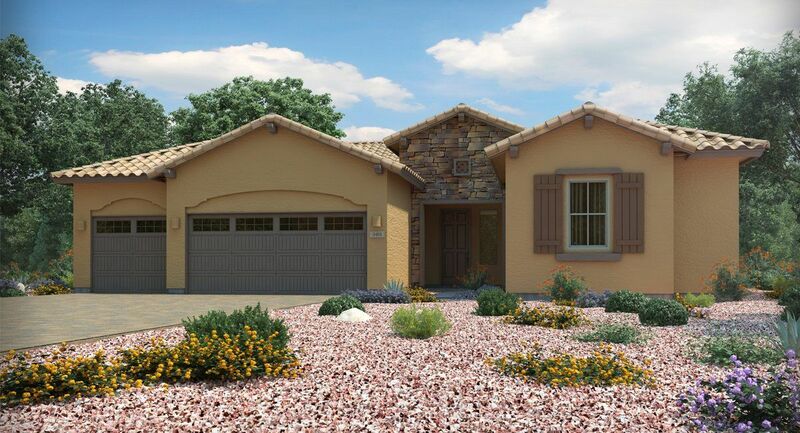 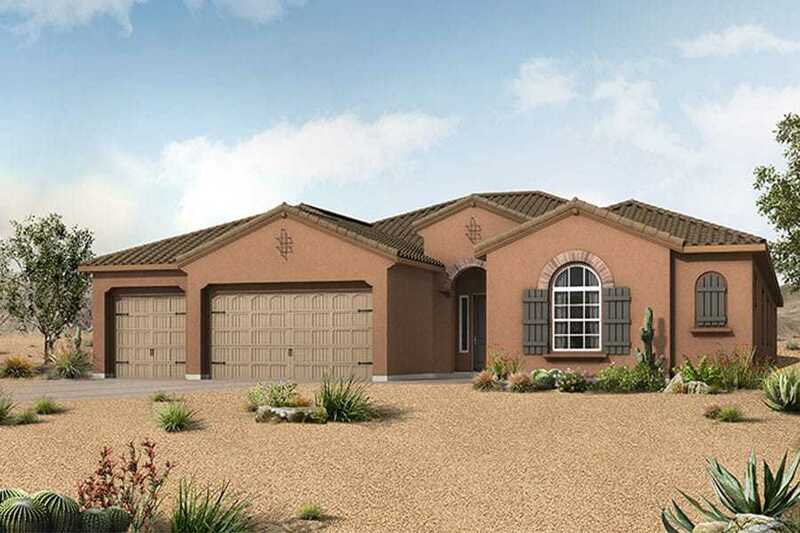 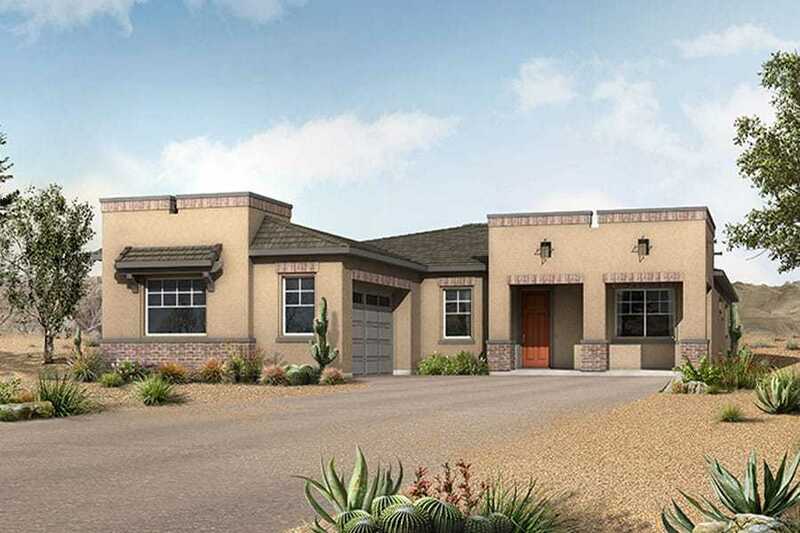 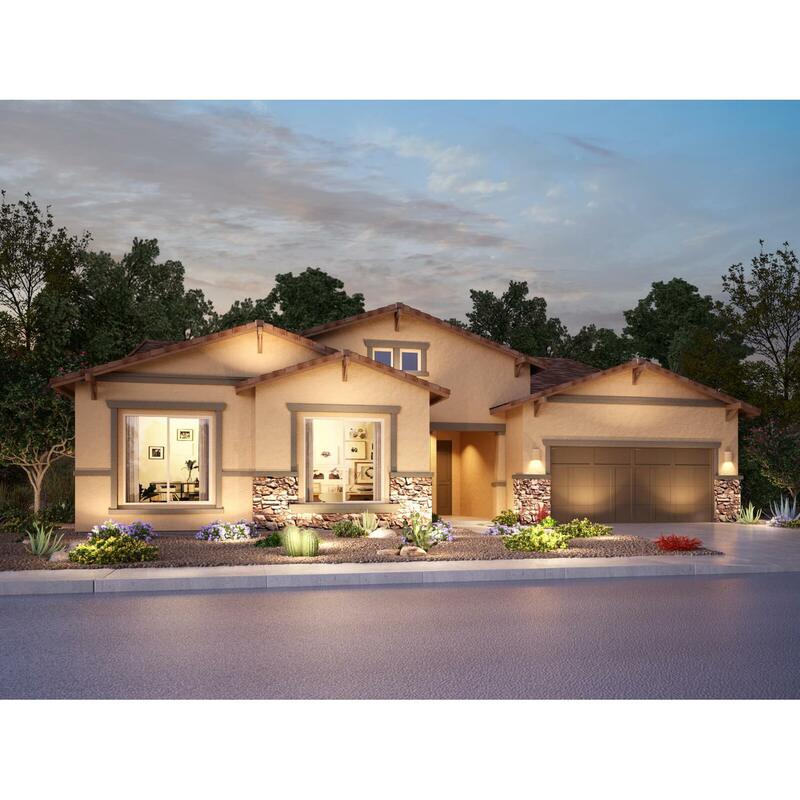 Search Marana new homes for sale and Marana homes for sale listings.